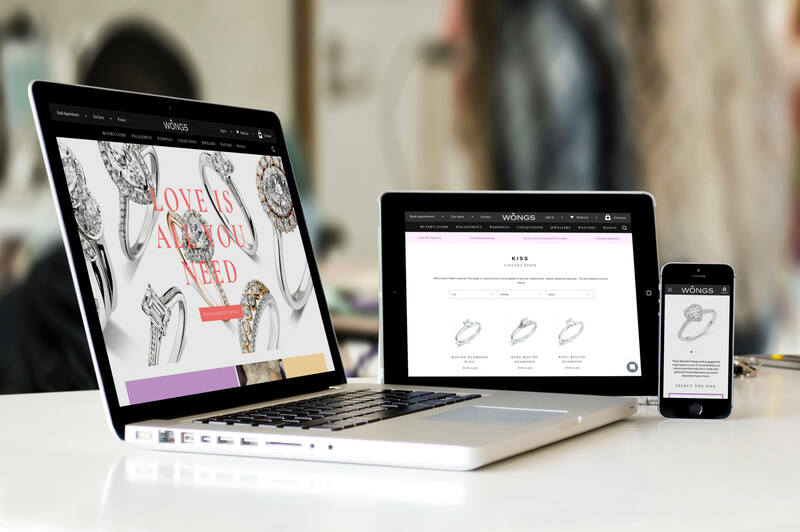 As winner of the UK’s Retail Jewellery Awards 2018, Wongs required a website which demonstrated the breadth of their capabilities, and delivered an online experience to match their offline bespoke in-store service. Wongs identified how customers were increasingly searching on mobile, and expecting an enjoyable, intuitive eCommerce experience. 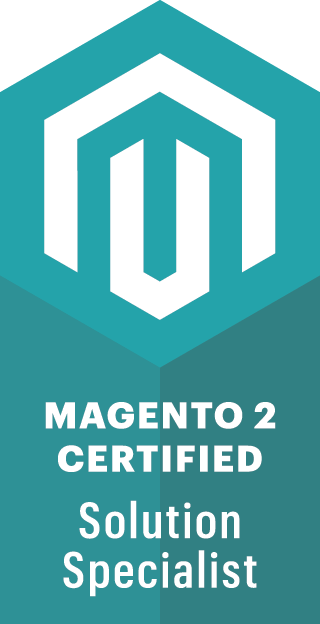 Wongs chose IGOO to deliver a Magento 2 design and build from the ground up. Understanding that jewellery customers are different and have different needs was an important factor for the build i.e. a high end watch buyer has both similar but uniquely different emotions and drivers to a fiancé choosing an engagement ring. IGOO developed the website around several core personas and crafted a truly unique experience based on Wongs unique in store jewellery offerings. 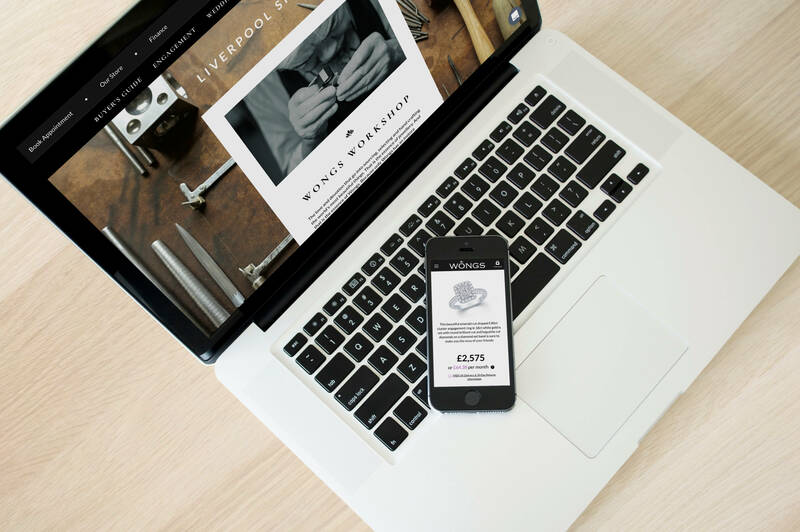 As a result, the website design deviates greatly from an off the shelf Magento theme, pushing the boundaries of the platform to its limits whilst managing to deliver a solution which has been received well by both customers and the wider industry. "We wanted to ensure the new website was another window to the store, reflecting the fun atmosphere we create. The 'happy customers' elements that runs throughout our site really portrays this"
The websites primary goal was to drive footfall to the physical store as Wongs core offering is built around the bespoke service they provide. Following launch of the website, footfall increased dramatically and sales of Engagement rings more than doubled over the subsequent 3 months, leading to the best quarter ever. Having only had a simple brochure site for the prior 18 months, Wongs expectations of online sales were particularly low. However within the first quarter, the website proved to be an additional, valuable revenue stream for the business that far exceeded expectations. "From the start IGOO listened to our needs and carefully suggested solutions to our sometimes ambitious plans. Even when the project got bigger and bigger, as we added more content, they accommodated us and delivered what we wanted, which is a fabulous website that reflects, online, our bricks and mortar store brand experience."